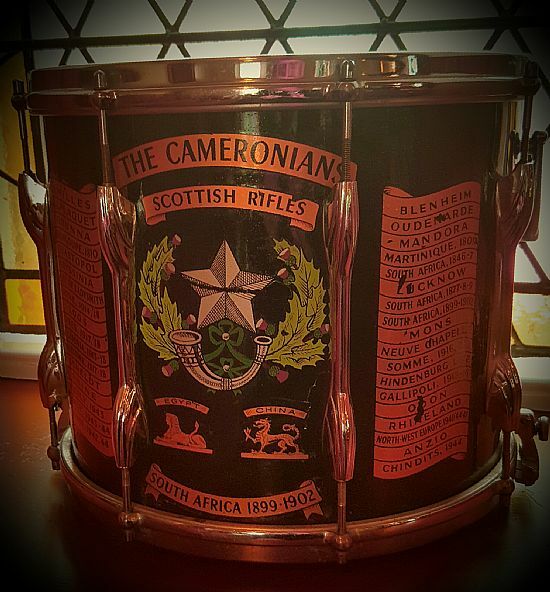 Cameronians (SR) and Families Association | Events. Association Meeting Sunday 5th of May at The Tannochside Olde Club Old Edinburgh Road, Tannochside, G71 6EN. Time 2pm all welcome as ever. THE CAMERONIANS (SR) AND FAMILY MEMBERS ORGANISATION PARADES AND EVENTS FOR 2018. 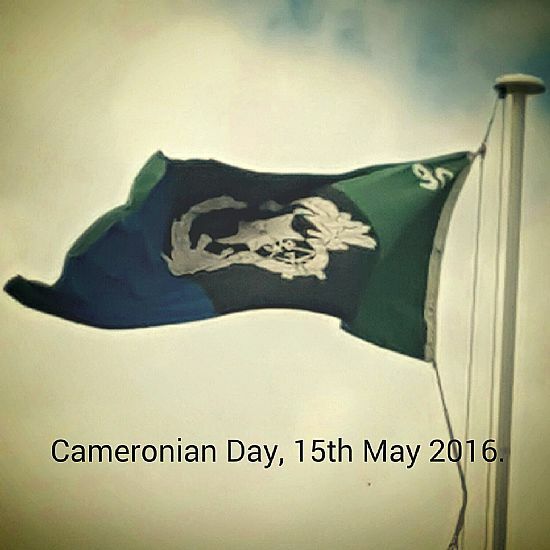 Cameronian Day 2017 is on Sunday 14th of May itself. 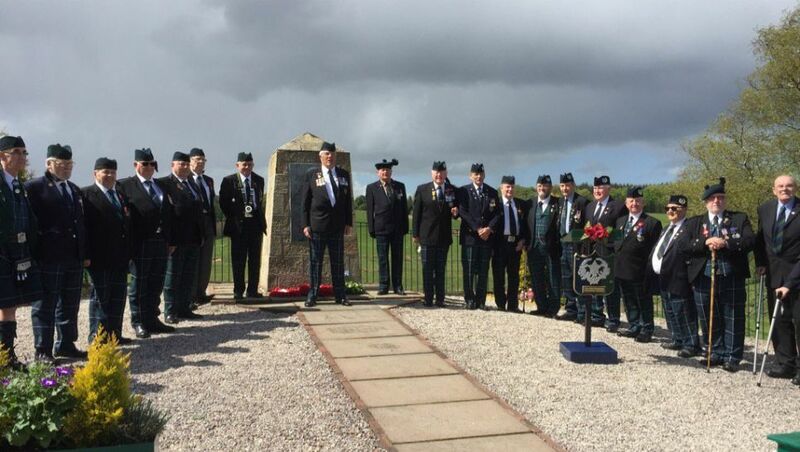 The date all Cameronians should know, the raising and Disbandment of the regiment. Next meeting which is AGM is Sunday 24th of March at 2pm Tannochside Olde Club, Old Edinburgh Road, Tannochside, G71 6EN.